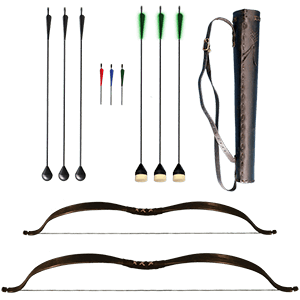 Hand crafted LOTR Bows, Traditional English Longbows, Recurves and Crossbows. 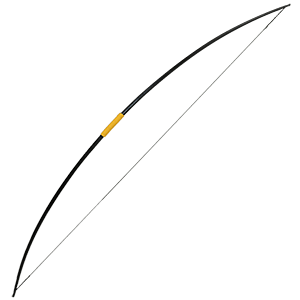 We have added new recurve bows, longbows, target bow and much more. Please browse through our selection. 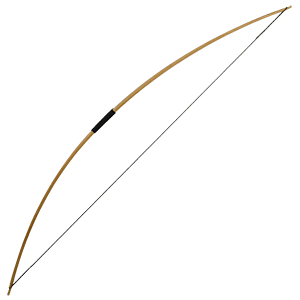 We have English Longbows, Target Bows, American Longbows and the Legolas Style Bows. 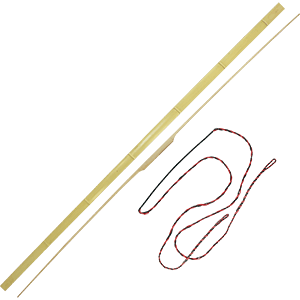 Our functional bows come with a one year warranty and are hand made which ensures great quality. 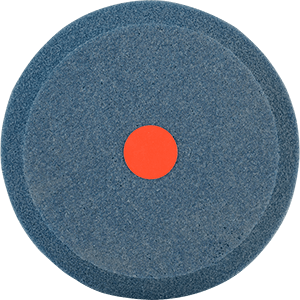 We have great archery accessories and are always adding new products. 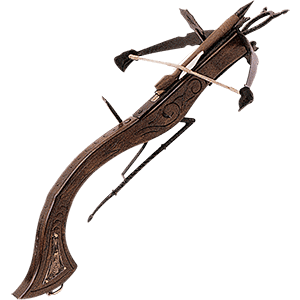 Some crossbows are both decorative and functional. 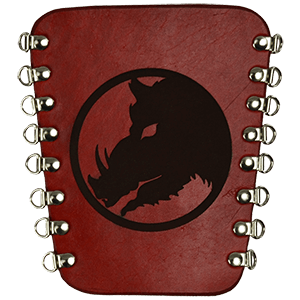 Medieval, Gun, Slingshot, Rams Head, Italian, Defense, and Fantasy Crossbows. 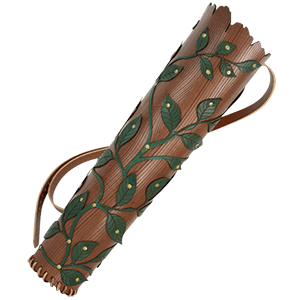 You will also find many accessories, such as quivers, arrows and protection. Our bows and arrows are sometimes made to order, and therefore are a custom order. Once they are ordered they cannot be canceled or returned, unless there is a manufacturer defect. In the event there is a defect, your bow will be replaced. 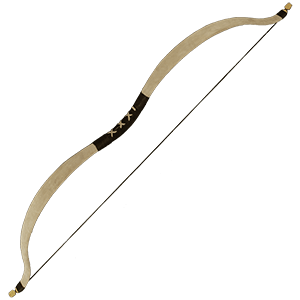 Different bows have different availabilities and delivery times. Please make sure you read the Shipping Info on each product before ordering. This will tell you the approximate delivery time. 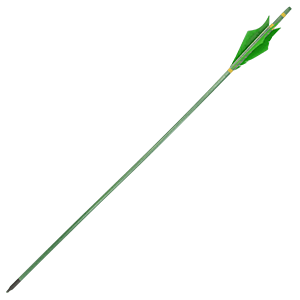 Arrows are rather fragile things, really: a stiff shaft of wood that is designed to be fired at a high velocity, in order to penetrate a target some variable distance away. It is no stretch to imagine that most functional arrows are really more of an expendable asset than anything else: an archer might replace his bow a few times in during their lifetime, but they will assuredly go through dozens, if not hundreds of arrows or more. We carry an assortment of traditional arrowheads in various shapes and styles, to ensure that the discerning archer or collector has exactly the arrowhead they need. Each traditional arrowhead is just that: an arrowhead; no shaft is supplied with them, as they are meant either to act as collectors items or to serve as replacement arrowheads. 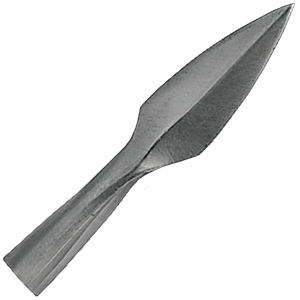 In that capacity, they serve adequately; these traditional arrowheads come in various historical styles, including a few bodkin styled arrowheads, like the Saxon arrowhead, as well as straight and curved broad head-styled arrowheads. Our traditional arrowheads are fantastic, period-accurate arrowheads that make for a superb arrow or a fantastic collectors item.